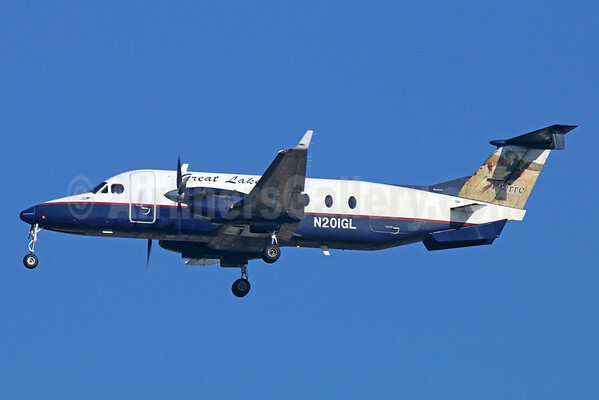 United Airlines (Chicago) will start nonstop United Express service from its Houston (Bush Intercontinental) to the oil patch area at Williston in the western part of North Dakota starting on August 19. 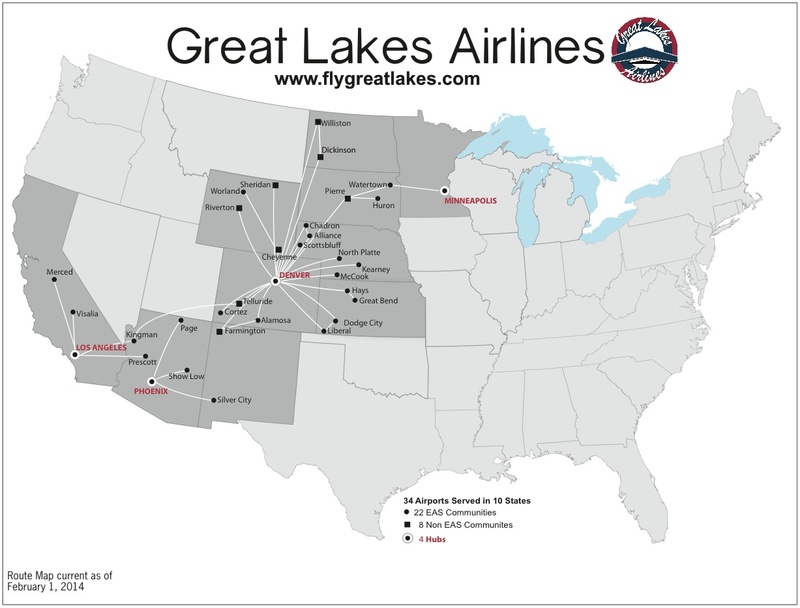 The new route will be operated by ExpressJet Airlines (Atlanta) and was announced by Senator John Hoeven of North Dakota. 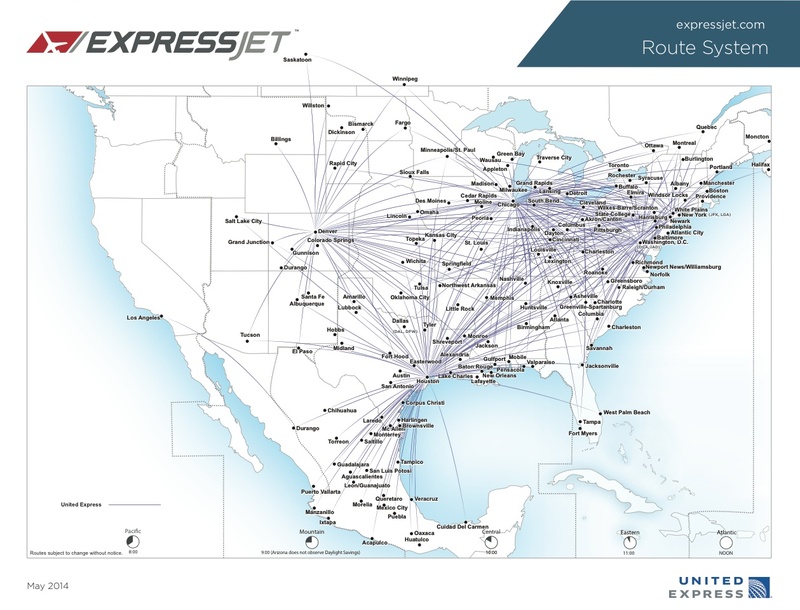 ExpressJet already flies the Williston-Denver route for United Airlines (see the map below). 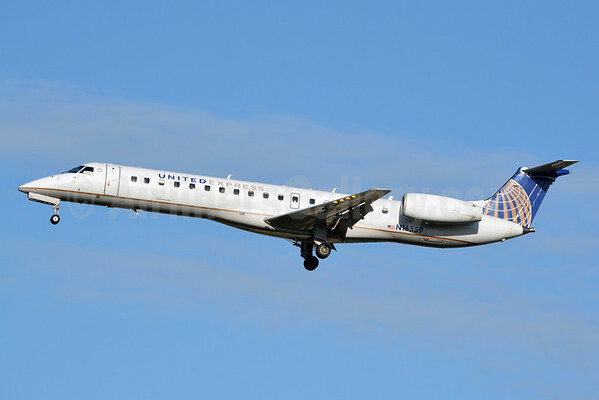 Additionally, United will also commence nonstop United Express service from its Denver hub to Lafayette, Indiana also starting on August 19 per Airline Route. The carrier will start daily nonstop Houston (Bush Intercontinental)-Hartford/Springfield Embraer 175 flights starting on October 15. Copyright Photo: Jay Selman/AirlinersGallery.com. United Express Embraer ERJ 145LR (EMB-145LR) N16559 (msn 145603) operated by ExpressJet Airlines prepares to land in Charlotte. 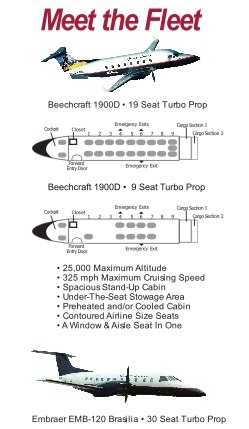 This entry was posted in United Airlines, United Express and tagged 145603, Bush Intercontinental, Charlotte, CLT, Denver, EMB-145LR, Embraer, Embraer EMB-145LR, Embraer ERJ 145, ERJ 145, ERJ 145LR, ExpressJet Airlines, Houston, Lafayette Indiana, Layfayette, N16559, North Dakota, United Airlines, United Express, Williston, Williston North Dakota on May 19, 2014 by Bruce Drum.